On November 6, 2018, Senator Johnson won Texas Senate District 16 with 54.1% of the vote, beating the incumbent, Republican senator Don Huffines, who took 45.9%. 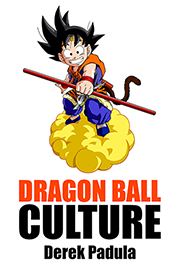 Nathan Johnson is a Dallas-based lawyer and former composer for Dragon Ball Z, the world’s most-recognized anime. 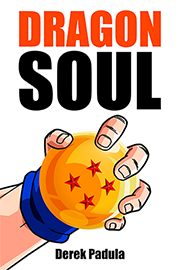 Dragon Ball Z is produced and distributed by FUNimation, a Dallas-based anime studio now owned by Sony Pictures Television. 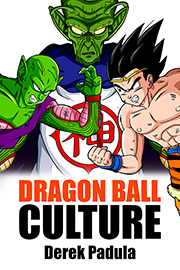 In 2005, Nathan composed the music for Dragon Ball Z: Ultimate Uncut Special Edition episodes 1 to 67, and for 5 of the Dragon Ball Z movies, including the 2nd, 3rd, 10th, 12th, and 13th movies. 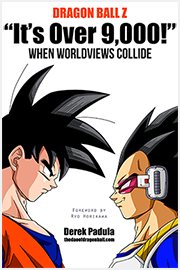 Given that Dallas is the home of FUNimation, of Dragon Ball, and of Johnson’s constituents, Johnson made it a strategy to appeal to the young voters that are often apathetic to local politics by running his campaign on a pro Dragon Ball agenda. 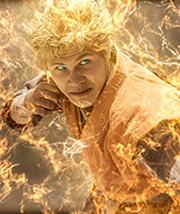 In our exclusive interview, Johnson said he upholds the principles displayed in Dragon Ball, makes it a part of his strategy to appeal to Dragon Ball fans in Dallas, and employs Dragon Ball fans on his campaign team. 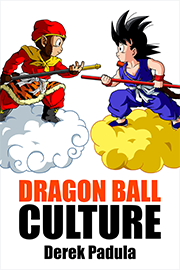 Did Dragon Ball Z fans make the difference in the vote? At the time of publication, Senator Johnson had yet to respond to my question and a request for a quote. Like Goku after an epic fight, he is most likely recovering from his battle and waiting for Karin to deliver a senzu. Nathan Johnson trained hard to become a DBZ composer, then transformed into a lawyer, and has now ascended to state senator. Is this his ultimate form, or will there be an even higher level to attain in the future?! Follow Nathan Johnson on Facebook and Twitter to see the next exciting episode!! Derek Padula is the author of The Dao of Dragon Ball and "It's Over 9,000!" Connect with Derek on Twitter, YouTube and Facebook. Goku inspires him to rise higher!